To find the store nearest you, enter your zip code below. Selecting a store will allow you to place special orders online and to enjoy a closer relationship with these California native plant partners. 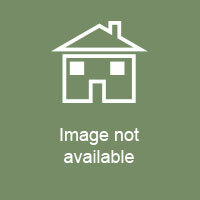 Landscape and restoration professionals should contact Moosa Creek directly by calling 760-749-3216. For home gardeners, our California plants are available at retail nurseries and garden centers around Southern California. 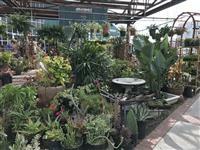 These resellers offer a wide selection of healthy, beautiful California native plants. Most resellers inventory at least 40 different species at any point in time. 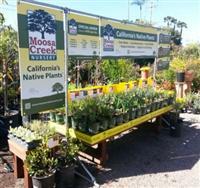 They also can facilitate special orders where our entire inventory of 350 different California native plant species are available for purchase with the same great pricing, delivered to your favorite Moosa Creek Nursery Partner every week. 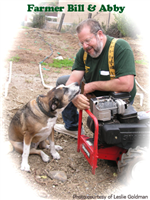 You can place a special order here on our web site or by visiting your local Moosa Creek Nursery Partner. We encourage you to use our California native plant finder search engine to locate the plants you need, save them in My Plant List and then either print them and take them to your local store, or place a special order on this web site. We sell our plants exclusively in retail nurseries and garden centers around Southern California in order to make the purchase of native plants convenient for our customers and to reduce the energy and emissions required to purchase them. Only registered users can select Store.